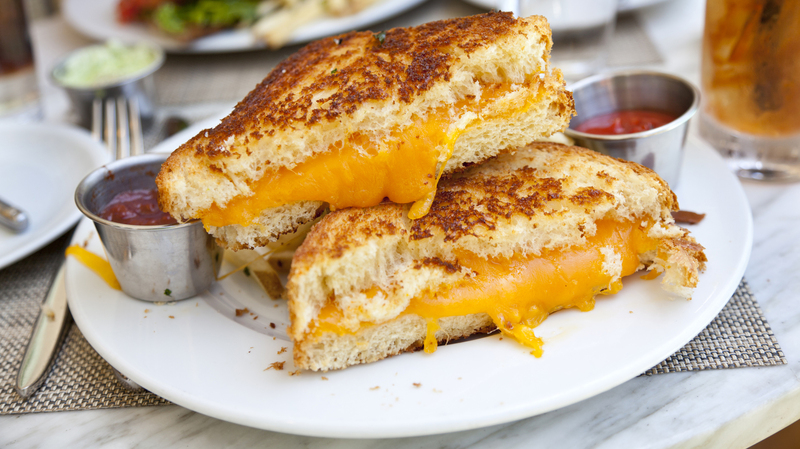 Dearest cheese lovers, we’re pleased to inform you that you can stop making your grilled cheese sandwiches the same way. When you add a little something extra to your favorite melty sammich, it gets a million times better. Witness! Here are 12 scrumptious grilled cheese hacks you can’t not make. 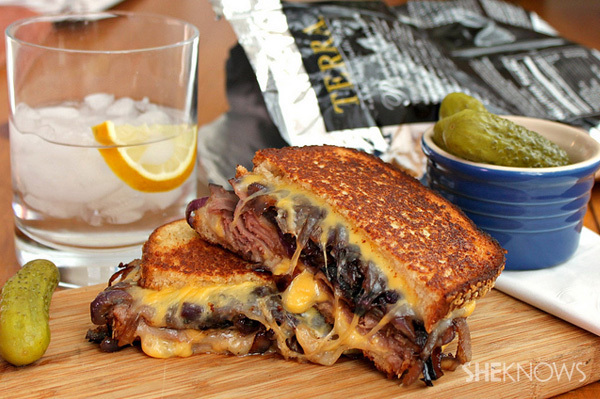 These epic grilled cheese recipes are your edible proof. 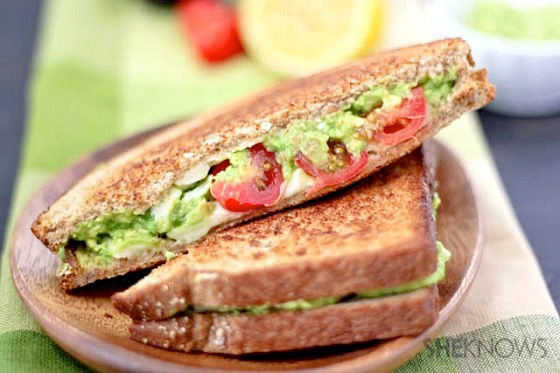 Easy as 1,2,3: Avocado + white cheddar + tomato = gooey deliciousness. 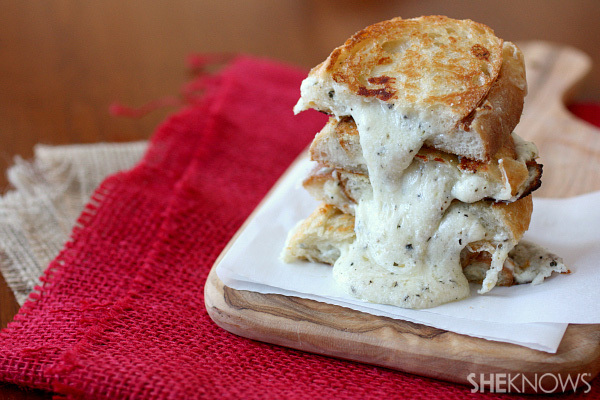 If you are an avid pizza lover, this grilled cheese is right up your alley. Switch it up with an Italian white pizza twist, deep-fried and drizzled with olive oil. What if you combined a sloppy Joe with a grilled cheese? Well, here you have it — a savory melted grilled cheese with a saucy, tangy finish. Mouthwatering roast beef and caramelized onions are smothered with creamy cheese to melt your heart.